If you have a septic system, there are some things you can do to help it perform its best over time. For instance, did you know that using liquid laundry detergent is better than the powdered version? There’s clay in powdered detergents, and it can plug up the disposal area. Also, avoid putting extreme amounts of household cleaners down your drains. You don’t want too much of a toxic build-up. It’s a smart idea to have your septic tank pumped every four years in order to clean it out and prevent clogging. This is especially true if you use a garbage disposal because grease builds up over time. If you don’t have it pumped out, you may end up paying to have your leach field replaced, which gets expensive. If you have any trees, bushes or shrubs growing near your septic system, remember that their roots can spread out and cause problems with your leach field and absorption lines. It’s best to not have any rooted plants in close proximity to your septic system. Water-conserving toilets, showerheads, dishwashers and washing machines for clothing can help you reduce the overall amount of water entering the septic system, so consider replacing older, less efficient models with newer, more efficient ones. Don’t use your toilet as a garbage can. Even thought you might think it’s no big deal to flush cigarette butts, condoms, handi-wipes, sanitary napkins or even paper towels down there, these items, and many others, belong in a normal trash can at the curb – not your septic system, where they could cause problems. Finally, it’s a good idea to run the water in seldom used drains every so often to help prevent gases from building up and thus causing bad odors inside your home. Remember, there’s a lot more to your septic system than just what you see when you use a toilet, faucet, sink, tub or shower. 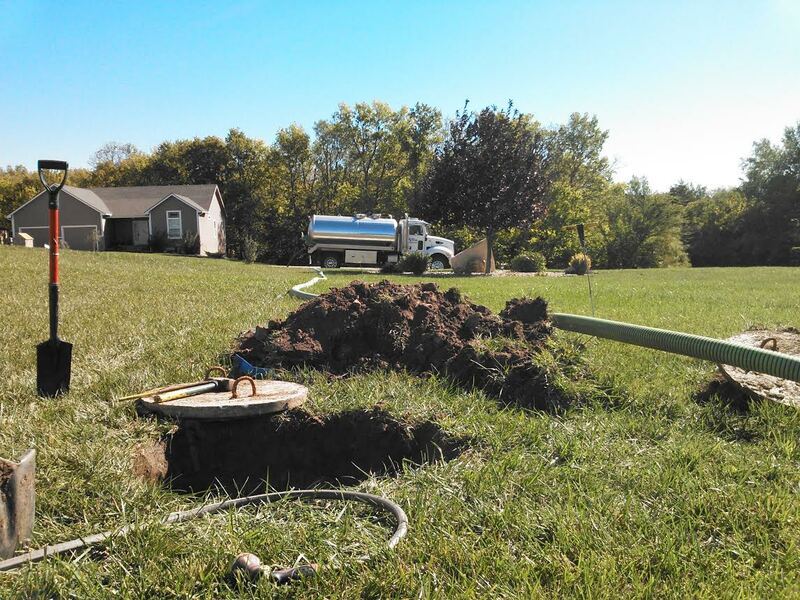 For any questions or concerns regarding your septic system, call Cat Cans Portable Services of Manhattan 785-539-9700; providing septic services and portable restroom rental to Manhattan, Junction City, Wamego, Council Grove, Clay Center, Chapman, Abilene, Salina and all areas in between!